Covering all 50 states, DC, and the federal. Full-text of all register entries covering all 50 states, DC, and U.S. Congress. When available, link directly to the PDF and HTML source files for register entries. Easily search or browse register entries by the issuing agency or publication date. Use our quick or advanced search tools to search our comprehensive database of regulatory content. Searches can be based on specific keywords, phrases, jurisdictions, action type, publication date, and much more. Use our wide-ranging modifiers and operators to hone in on the content that matters while filtering out irrelevant items. Our search engine combs through the summary data and the full-text of all register entries to ensure you don't miss relevant items. Setup personalized alerts based on searches or folders. Users can receive alerts as new information posts to GovHawk or they can schedule alerts to come at specific times. 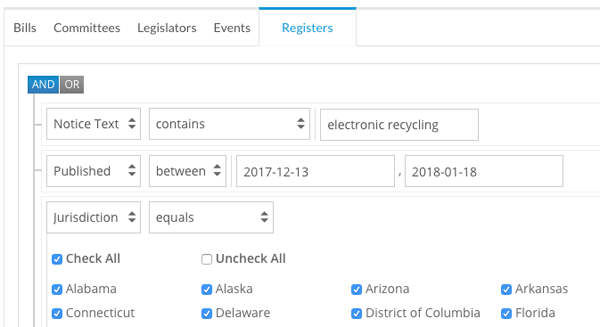 If timeliness isn't your thing, you should know that most GovHawk users experience sizeable reductions in the number of irrelevant alert results compared to competitive tools. In some cases, our customers are seeing reductions of more than 40% saving them hours of screening time each week. Use our folder management system to organize your register entries of interest into personalized categories of your choosing. Unlike many tracking services, GovHawk is capable of automatically adding new items to your folders when they meet your specified criteria. We can also combine legislative and regulatory content into the same folders. For users that prefer more control, self-manage the contents of your folders by adding or hiding items. All folders can be easily edited, sorted, filtered, and exported. Unique to your account, create custom fields for register entry pages allowing your users to write and save comments. Common examples include fields for regulatory notes, analysis, position, and more. Custom fields on register entry pages can be included in your custom reports to be shared with external stakeholders or they can be kept private for internal use. Create internal or external regulatory reports using our custom report builder. Reports can be created based on a specific folder or any search. 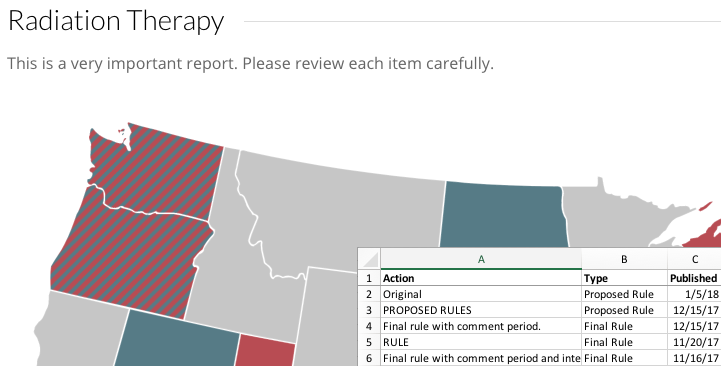 Personalize your reports by adding your logo, including a description, adding an interactive map, customizing layouts, selecting relevant fields, and more. Once saved, reports can be edited, cloned, or shared with internal or external stakeholders. 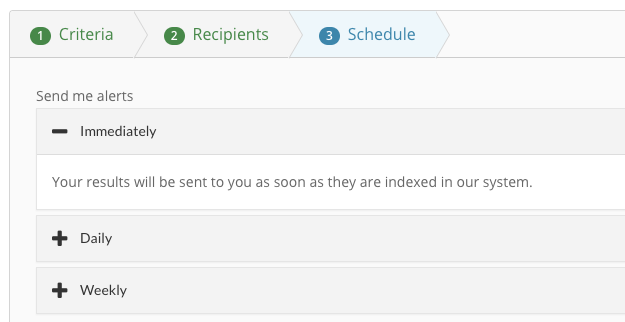 Saved reports will automatically update each time they are opened based on the underlying criteria. We make it easy to share regulatory content with internal or external stakeholders -- without contractual limitations. In addition to being able to export any search or folder, users can export any saved report as a PDF or spreadsheet. Even more popular, all reports can also be shared via the web as public links or embedded into your public or private web pages. All web-based reports automatically update ensuring recipients of your reports will always see the most recent content at the fastest possible speed. Ready to see if we can help you? The next step is free. Based on our policy knowledge and experience working with other organizations in your industry, our team will handle the set up of your searches, folders, and alerts. If you are transitioning from another service, we will handle the migration process to ensure a smooth transition to GovHawk. Throughout the lifetime of your subscription, we include an unlimited number of personalized training sessions at no additional cost. This includes group sessions, individual sessions, and refresher sessions. 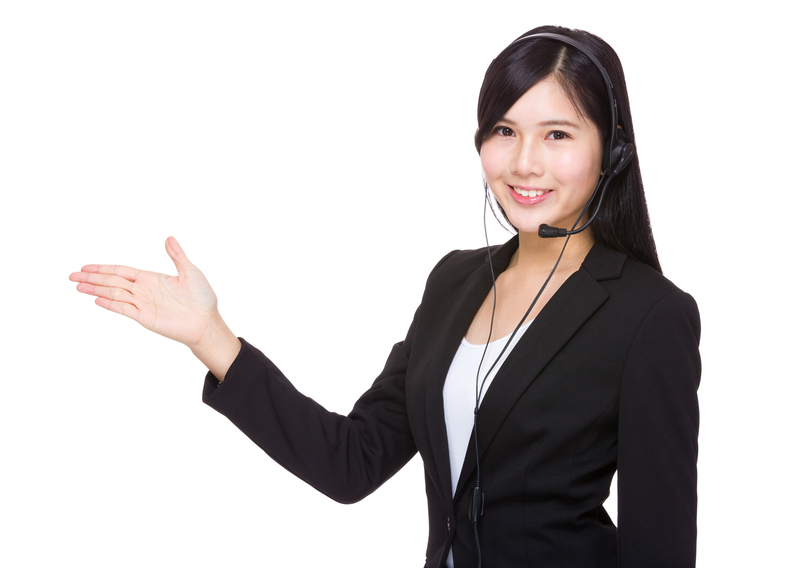 Included at no additional cost, we include unlimited customer support throughout the lifetime of your subscription. We are here to tackle all kinds of inquiries ranging from how to use platform features, updating your settings, adding new users, and much more. Comprehensive legislative and regulatory data covering all 50 states, DC, Puerto Rico, and federal.